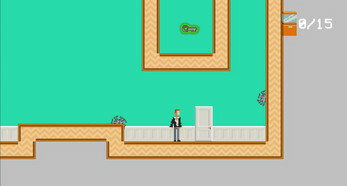 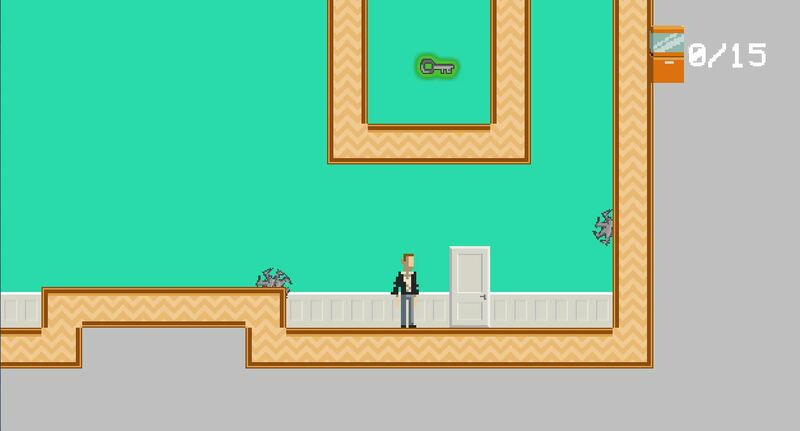 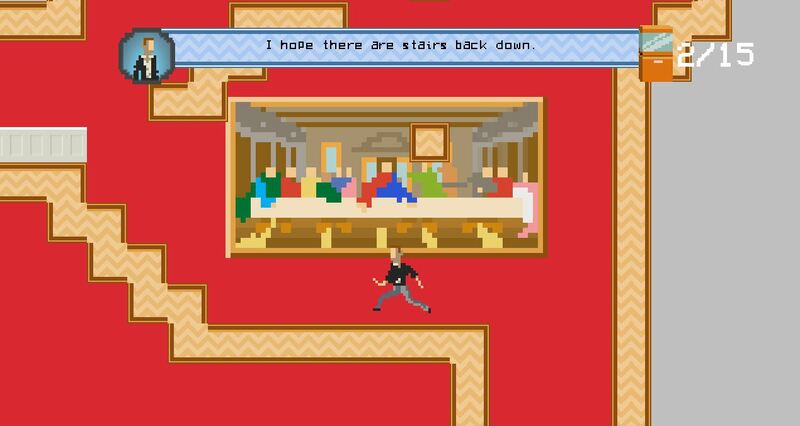 "Something is wrong with this museum" is a story-led platformer made for Ludum Dare Jam 36. Explore the many rooms of the museum, broaden your cultural horizons, and try not to die. WASD/ arrow keys/ space to interact and operate menus. 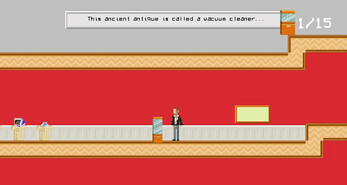 The full game takes between 10 and 20 minutes.